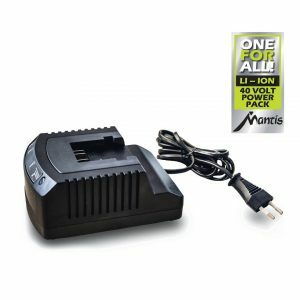 40 V / 2.5 Ah lithium-ion battery for Mantis 40 V cordless garden tools. 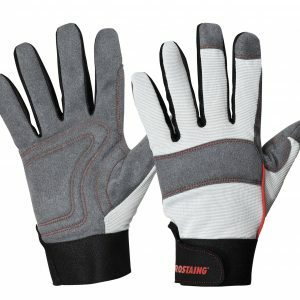 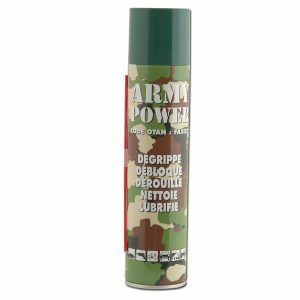 Provides up to 80 minutes of working time. 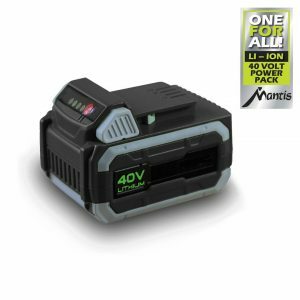 Charger for Mantis’ new cordless garden tools equipped with a 40V-2.5Ah Lithium-Ion battery. 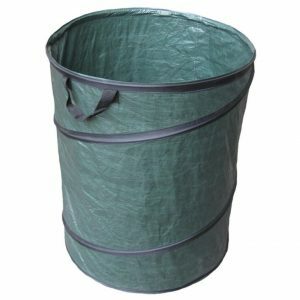 The garden and leaves pop up bag. 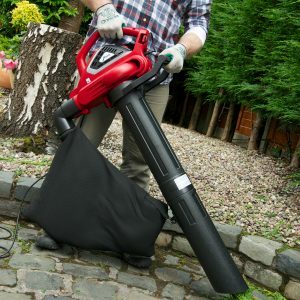 Lightweight, it folds and unfolds in the blink of an eye. 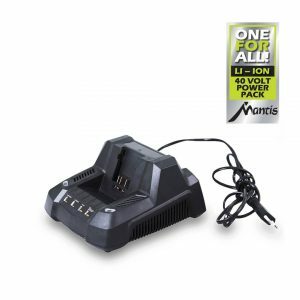 Quick charger for Mantis’ new cordless garden tools equipped with a 40V-2.5Ah Lithium-Ion battery. 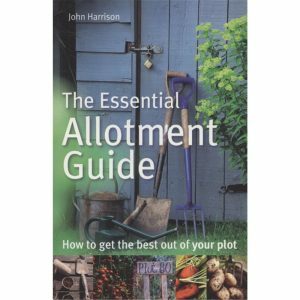 Get the most from your allotment! 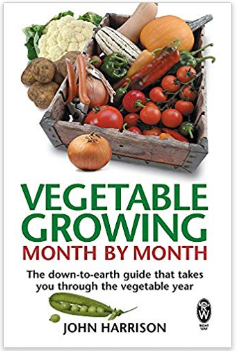 The guide that takes you through the vegetable year!